Shop our auto battery chargers excellent to have on hand just in case or a great addition to your professional auto garage. Free Shipping on all orders! 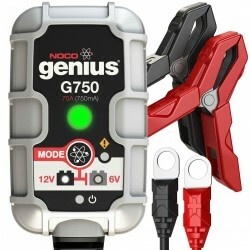 The G750 is a portable automatic battery charger and maintainer for both 6V and 12V lead-acid batteries. 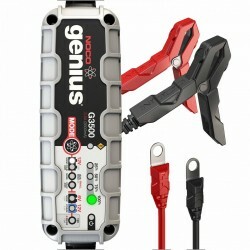 The G3500 is a portable and automatic battery charger. 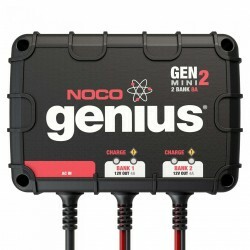 It can be used for both 6V and 12V lead-acid and lithium-ion batteries. 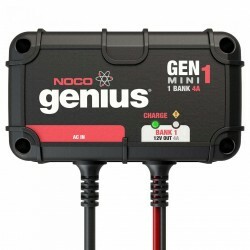 The GENM1 is an On-Board Battery Charger for charging and maintaining a single 12-volt Marine, Starter or Deep-Cycle battery. 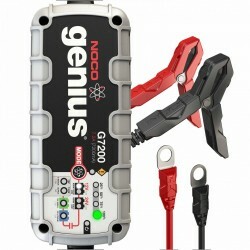 The G7200 is a portable and automatic battery charger. 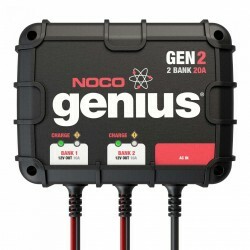 It can be used for both 12V and 24V lead-acid and lithium-ion batteries. 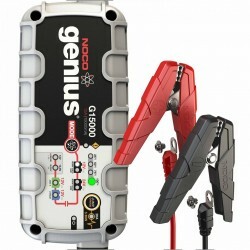 The G15000 is a portable automatic battery charger for both 12V and 24V lead-acid and lithium-ion batteries.